You know how annoying it is when Xbox Live goes down? Well, imagine if the downtime lasted six years. In fact, imagine never getting Xbox Live at all. 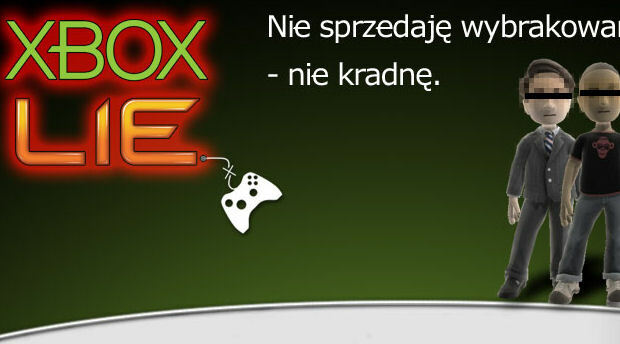 To some of you, that sounds like a blessing, but angry Xbox 360 owners in Poland aren't thankful for it. 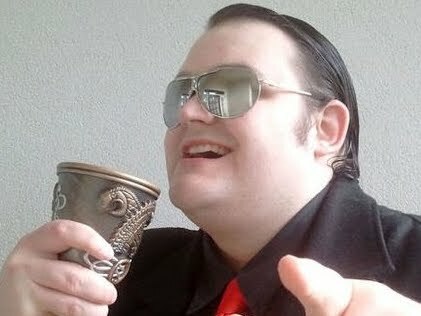 In fact, they're sick to death of Microsoft stringing them along with promises, and they want Live NAOW! "Polish gamers have been hearing about the introduction of Xbox Live to our country for 6 years," writes Polish group WeWantLive, "ever since Peter Moore said the hope-inspiring 'Xbox Live will eventually be available in Poland.' Those were not concrete promises and we are aware of this fact, but that was definitely an indication that Microsoft is aware of the potential the Polish market has. "Unfortunately, during those 6 long years nothing has changed. The Polish division of Microsoft continues to make hollow promises of introducing Xbox Live in our country eventually by saying 'just wait a little longer'." WeWantLive is sick of Microsoft brushing them off with promises and statements that they are "very committed" to a market that they've managed to ignore for six years. We wish them all the best in their endeavor, too. With Xbox Live being such an integral part of the 360, it boggles the mind that MS would have the nerve to sell its system in countries that it won't support. It's like saying "We have no regard for you whatsoever, but we'll still take your money." Well, that's pretty much Microsoft all over.